A Celebrant serves by providing a funeral service that is personalized to reflect the personality and life-style of the deceased. • A Celebrant has been specifically trained to design a service for your loved one that is completely personal, incorporating those unique stories, songs and experiences that defined the loved one. • A Celebrant will schedule a special Family Time for your family to share memories, anecdotes and special moments in the loved one’s life. The essence of the service will be based upon the remembrances of the family. • The Celebrant will consult with you to help design a service that best reflects and memorializes the life of your loved one. 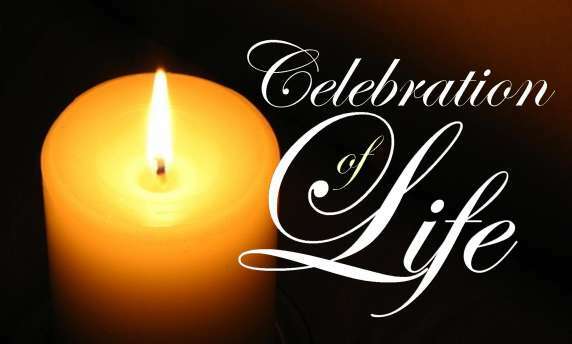 • The Celebrant can serve at a funeral service, memorial service, graveside service, anniversary tribute, tree planting, bench dedication or any other gathering designed to honor the deceased. The training for Celebrants established by the In-Sight Institute seeks to provide the most comprehensive and sensitive training available. It is important that you and your family know that you are being served by someone who understands the process and is prepared to offer the very best service possible tribute to your loved one.